Soul Radiance. Plus Over 2000 Advanced Energy Workshops for Physical and Spiritual Evolution. The purpose of Soul Radiance Workshop is to give you the Empowerments necessary to make "Soul Contact" so you are consciously harmonizing your life to your Soul's Radiance. The Soul projects into physical form in order to learn. As the path to your Monad is cleared: "He who experiences the unity of life sees his own Self in all beings, and all beings in his own Self, and looks on everything with an impartial eye." - Buddha! 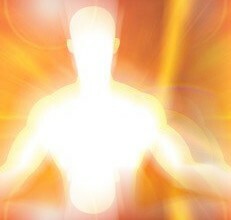 Soul Radiance Workshop Empowerments will raise your vibration and clear any energy blocks. Soul Radiance Workshop will balance your charkas and open a channel to your higher self. This will enhance your ability to manifest, as you will become more creative. 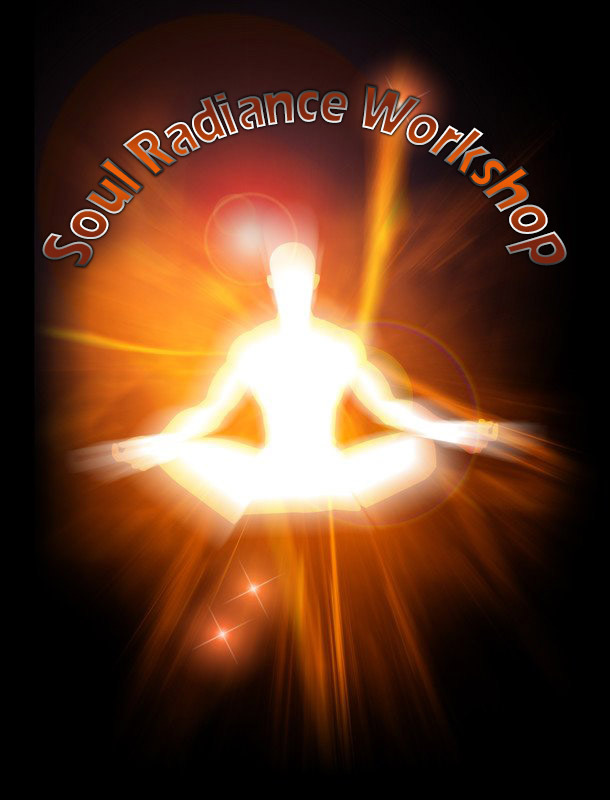 Soul Radiance Workshop will help quiet your mind and cleanse your aura so your emotions will be balanced and calm. Could there be anything greater then: Exploring And Discovering The Infinitity And Creativity Of Your Soul? You will receive the Soul Radiance Manual via Email, All Attunements and a emailed certificate. Plus full email support is given before, during and after all my Workshops.